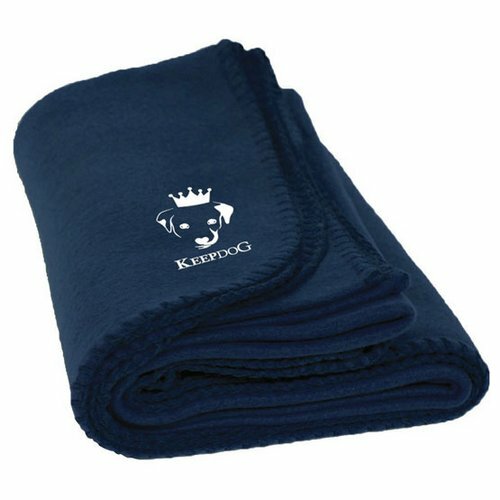 Keep your pet nice and warm with our fleece blanket! Soft, yet durable, this pet specific fleece blanket is perfect for calming your pet during storms or for giving them a comfy place to sleep whether at home or on the go. 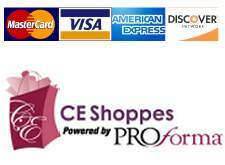 Perfect for animal rescues, vets, pet stores, homes and more.